Below you fill find all funeral homes and cemeteries in or near Grafton. Grafton is also known as: Walsh County / Grafton city. Their current mayor is Mayor Chris West. Zip codes in the city: 58237. Walsh County funeral flowers can be purchased from one of the local funeral shops we partner with. Some of the notable people born here have been: Tom Kotchman (manager). 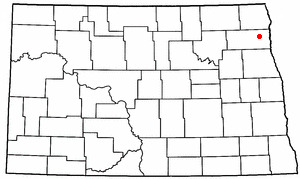 Grafton is a city in the State of North Dakota and is the county seat of Walsh County. 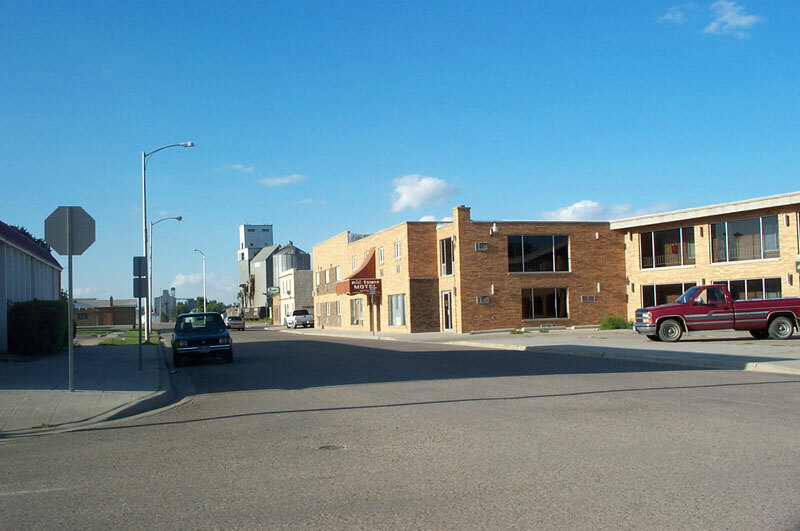 As of the 2010 Census, the city of Grafton had a population of 4,284, making it the thirteenth largest city in North Dakota. Grafton was founded in 1881. It was reported by Klamath Falls Herald and News on March 7th, 2019 that Coralee Fries (Warner) passed on in Oregon. Ms. Fries was 73 years old and was born in Grafton, ND. Send flowers to express your sympathy and honor Coralee's life. It was written by San Diego Union-Tribune on December 8th, 2017 that Joyce M Hardin (Miller) perished in El Cajon, California. Ms. Hardin was 92 years old and was born in Grafton, ND. Send flowers to share your condolences and honor Joyce M's life. It was reported by Hutchinson News on June 18th, 2017 that Lynn Elmer Anderson passed away in Hutchinson, Kansas. Anderson was 64 years old and was born in Grafton, ND. Send flowers to share your condolences and honor Lynn Elmer's life. It was reported by Peoria Journal Star on May 21st, 2017 that JoAnn Mae Aimone (Johnson) died in Peoria, Illinois. Ms. Aimone was 85 years old and was born in Grafton, ND. Send flowers to share your condolences and honor JoAnn Mae's life. It was noted by Register Guard on April 30th, 2017 that Leslie Wilbur Lessard passed away in Springfield, Oregon. Lessard was 81 years old and was born in Grafton, ND. Send flowers to share your condolences and honor Leslie Wilbur's life. It was reported by Albany Democrat-Herald on March 30th, 2017 that Larry R Nelson passed on in Albany, Oregon. Nelson was 70 years old and was born in Grafton, ND. Send flowers to express your sympathy and honor Larry R's life. It was revealed by Winnipeg Free Press on March 25th, 2017 that Alice Mary Osborne (Gallagher) passed away in Winnipeg. Ms. Osborne was 64 years old and was born in Grafton, ND. Send flowers to express your sorrow and honor Alice Mary's life. It was reported by Tri-City Herald on March 15th, 2017 that Ruth Eleanor Barnard (Franklin) died in Richland, Washington. Ms. Barnard was 100 years old and was born in Grafton, ND. Send flowers to express your sorrow and honor Ruth Eleanor's life. It was revealed by Orange County Register on July 5th, 2016 that Lawrence Sigurdur Arason perished in Santa Ana, California. Arason was 86 years old and was born in Grafton, ND. Send flowers to share your condolences and honor Lawrence Sigurdur's life. It was revealed by Orange County Register on July 5th, 2016 that Lawrence Sigurdur Arason died in Santa Ana, California. Arason was 86 years old and was born in Grafton, ND. Send flowers to express your sorrow and honor Lawrence Sigurdur's life. Grafton is a city in Walsh County, North Dakota County, North Dakota in the United States. Grafton was founded in 1881. The population was 4,516 at the 2000 United States Census census. It is the county seat of Walsh County. . The official website for the city of Grafton is http://www.graftongov.com/. Angie" Johnson, 36, Grand Forks, ND, and formerly of Grafton, ND, died Sunday ... m, with 7 p.m. prayer service at Amundson Funeral Home. 2975 S. 42nd St., Grand Forks. Visitation will continue for the hour before the service in the church. Listing all funeral homes in Grafton, North Dakota so you can easily send flowers to any location (same day delivery) or find any funeral service. We work with local florists and flower shops to offer same day delivery. You will find budget sympathy flowers in Grafton here. Our funeral flowers are cheap in price but not in value.